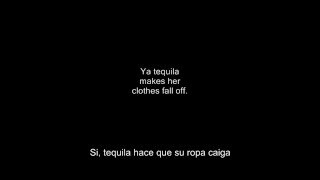 "Tequila Makes Her Clothes Fall Off" (2005) on the albums III(2005), Old Things New(2009). 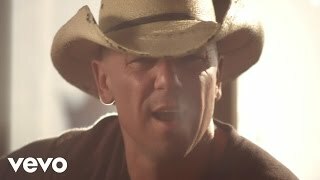 Sáng tác bởi JOHN WAYNE WIGGINS, GARRY HANNAN. 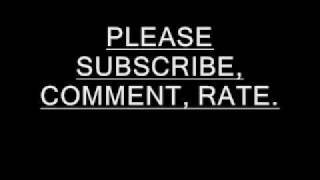 Sản xuất bởi Lyrics © NOTEWRITE MUSIC. 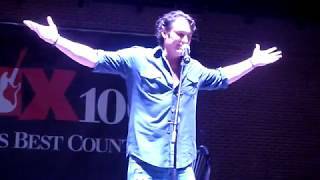 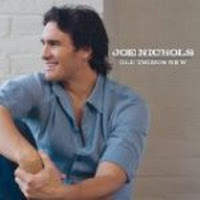 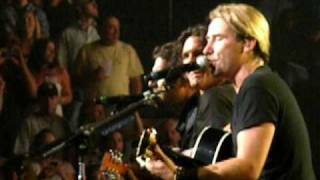 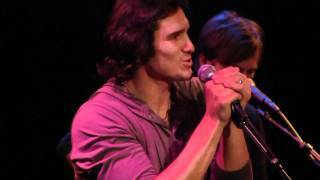 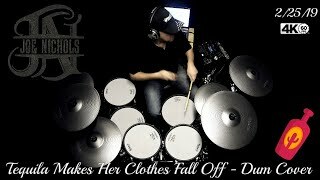 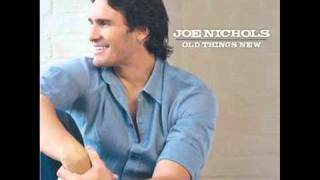 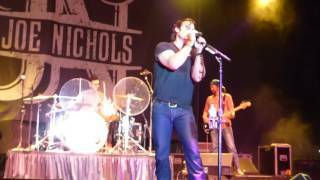 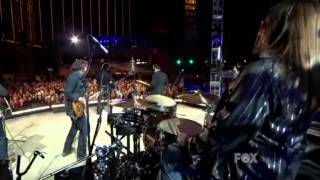 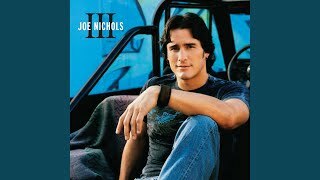 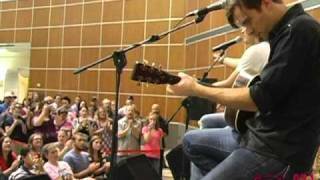 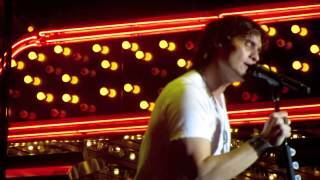 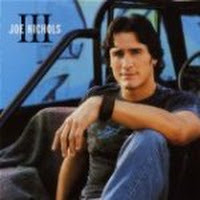 Joe Nichols-Live-"Tequila Makes Her Clothes Fall Off/Sunny and 75"
Albums has song "Tequila Makes Her Clothes Fall Off"